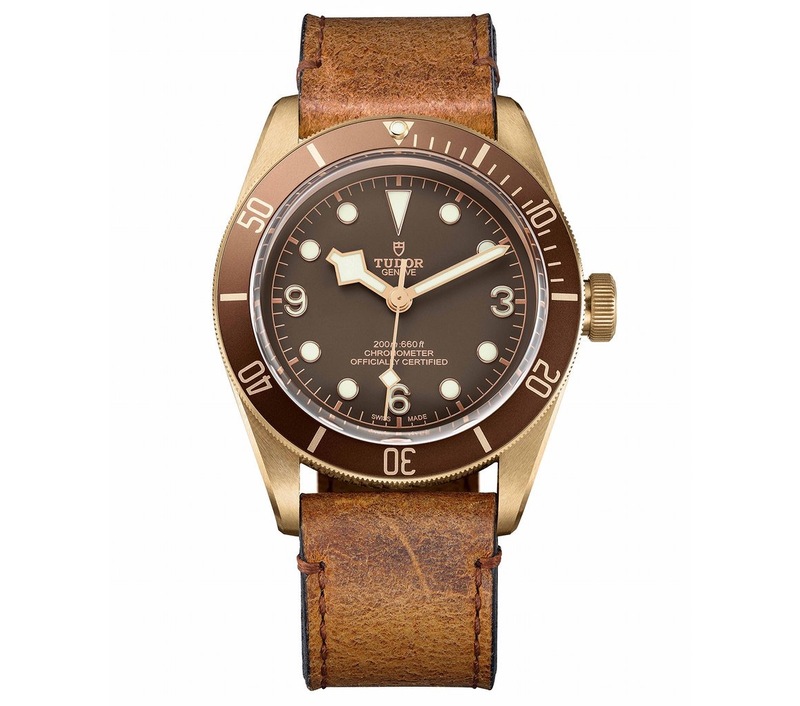 The news stories a blogs are awash tonight with news of Tudors new watch to the heritage section of their watches. It has been reported for days now on various leaked forum posts, but Baselworld 2016 saw the watch roll out, and now you can find images of it all over the web, with most large watch blogs covering the story. 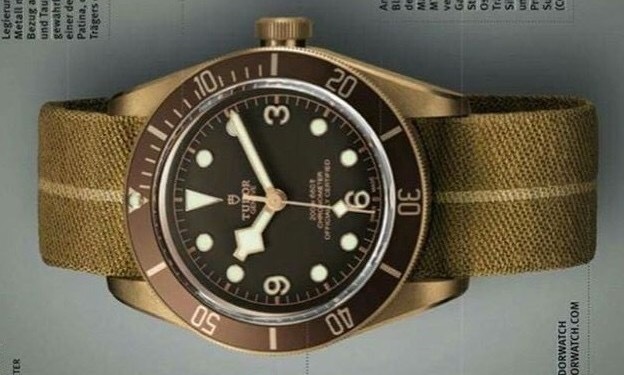 I think great looking watch, nice slightly larger size, love the new strap options, but above all its nice to someone pay attention to detail and bring the watch colour scheme all the way round to the back. 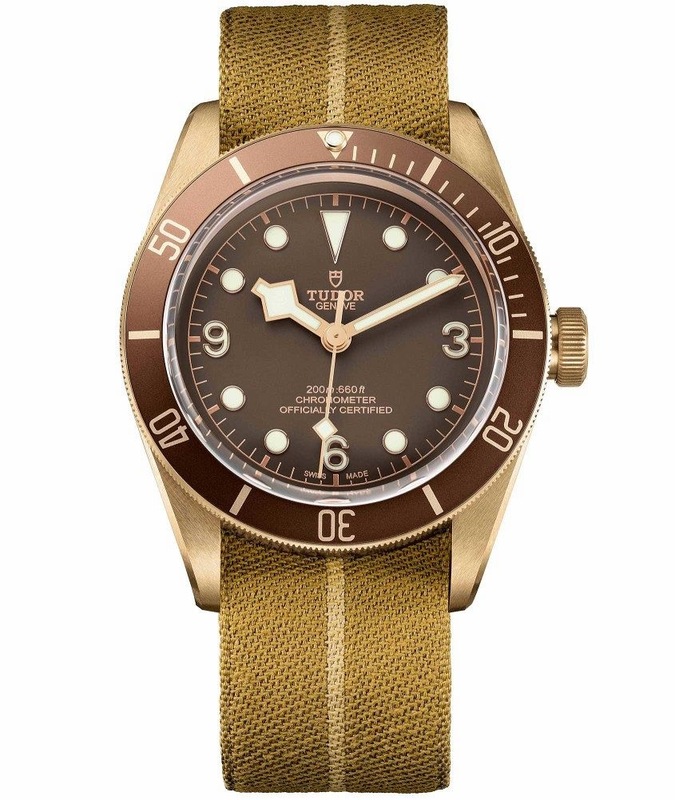 It’s not featured on the Tudor website yet, but should be soon.